The process of buying and selling real estate includes signing an abundance of real estate documents. Those real estate documents are easy to lose, so organization skills are necessary. With this type of business, one needs to be efficient. If you are forgetting to submit your papers on time, you are introducing new problems into your life. So, let us go over how to be better at managing your real estate documents. Using labels to organize your documents is easy and effective. However, if you have hundreds of different labels, it will be less effective. Remember, you are trying to create a technique that works well and that is successful. Storing files on the Internet can quickly get messy. Again, you will want to have specific folders for your items. You do not want to spend hours looking for one paper because you did not organize your files properly. 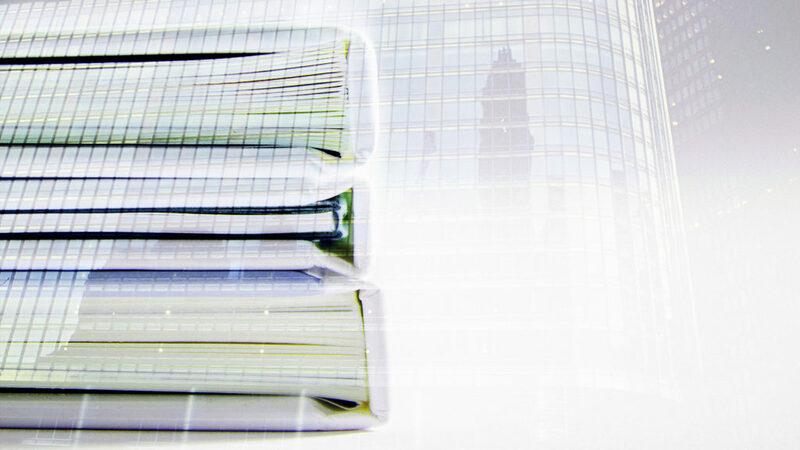 Folders and labels will quickly become your best friends when dealing with real estate documents. Always, always back up your files. There are countless people who lost all of their work, because they did not back their work up. Do not be that person who brings on the unnecessary headaches! Make sure that the location where you back up your real estate documents is secure and accessible. Try to keep your papers arranged by finished and unfinished files. If you have bills and real estate documents for your property that need attention, create a folder for your active files. Do not mix unnecessary files with your active files; this will become a mess. Good organization will help you with your business. When your files are organized, you will feel more prepared and more secure. Put in the time to minimize efforts later.